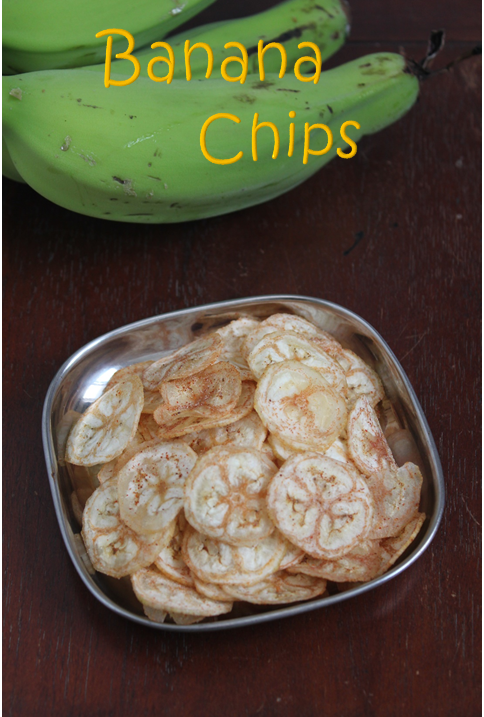 I have this whole lot of home grown raw bananas at home,Inspite of distributing to all friends,relatives and neighbors i have a dozen of them..I am planning so many vazhakkai recipes with them for the next few days.One recipe that all of us like and which will stay for a week is raw banana chips.It is a long time since i made this and waiting to try out this thin crispy wafers.In some shops it is a little thick but we like these thin ones better with red chilli powder and salt. 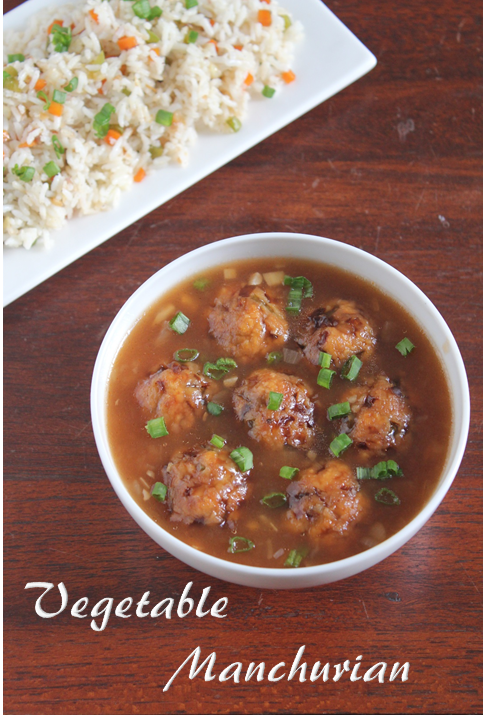 Vegetable manchurian is one of our favourite starter in a chinese restaurant.sometimes we order dry as a starter and sometimes gravy to go along with the fried rice or noodles.it is easy and simple to make so you can have the restaurant style chinese food at home. 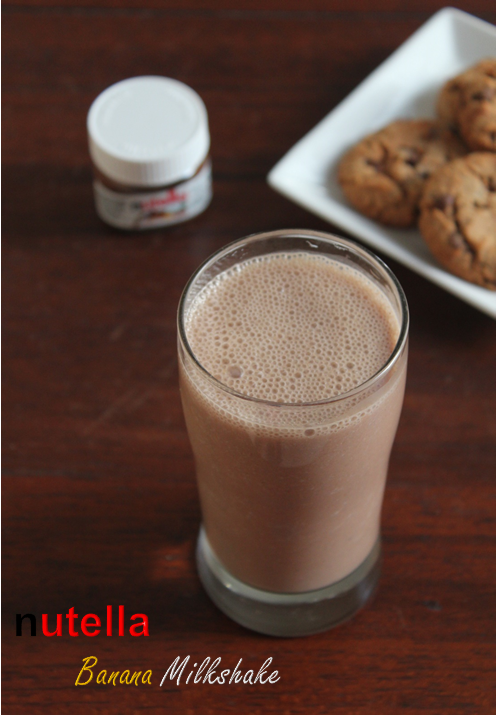 Today being world nutella day i thought i will make some nutella recipe and enjoy as well as post it.Nutella always goes well with bananas so i amde this milkshake with these two ingredients.I am sure all the kids would love it and best way to make them eat their bananas isn"t??? ?